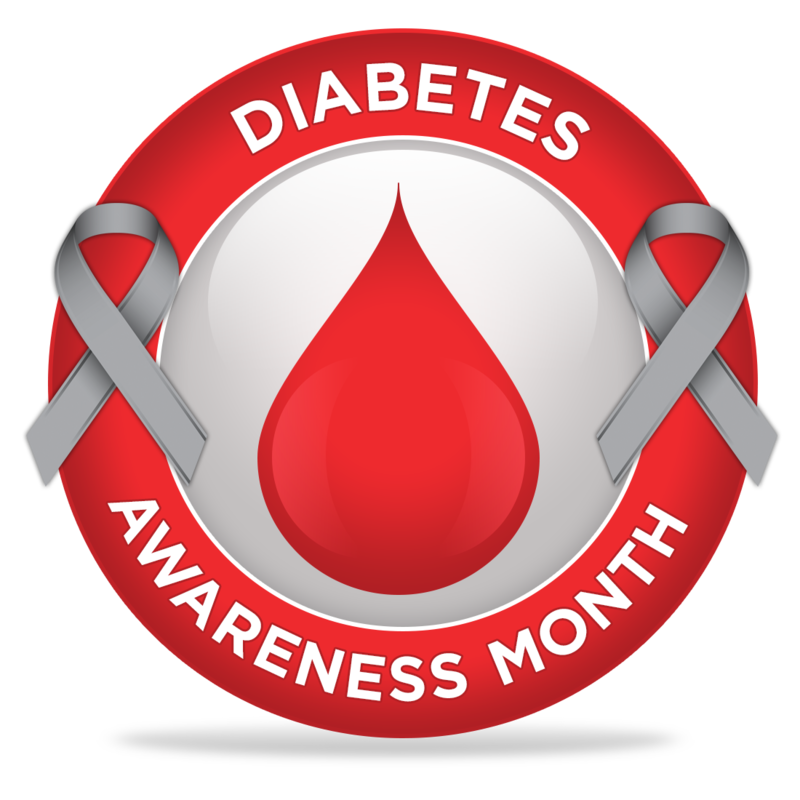 We can help our diabetic patient population by utilizing the Healthcare Effectiveness Data and Information Set (HEDIS) performance measurements as a guideline. Hemoglobin A1c screening test performed during the measurement year, as identified by claim/encounter or automated laboratory data. Percentage of members ages 18-75 with diabetes (Type 1 and Type 2) who had medical attention for nephropathy during the measurement year. Microalbumin, random urine w/creatine or microalbumin, 24 hour urine, w/o creatine test performed during the measurement year. Percent of members age 18-75 with diabetes (Type 1 and Type 2) who had a retinal or dilated eye exam by an optometrist or ophthalmologist in the measurement year or a negative retinal eye exam (no evidence of retinopathy) in the year prior to the measurement year. Blindness is not an exclusion for a diabetic eye exam because it is difficult to distinguish between individuals who are legally blind but require a retinal exam and those who are completely blind and therefore do not require an exam. For more information regarding other Quality Performance Measures, please click here for a copy of our CSMS-IPA Quality Performance Measures Guide. Go to www.csms-ipa.com to Login. If you have not registered on our website, follow instructions below. 4. An email will be sent to you to continue the registration process. 5. Click continue registration from email. Fill out requested information and hit submit- you will be directed to website. Please save your user name and password to use on future visits to the website. Please note: We are always adding valuable resources for you and your practice. There is still time to complete your 2015 Commercial Incentive Attestation. Copyright ©2015 CSMS-IPA, All rights reserved.